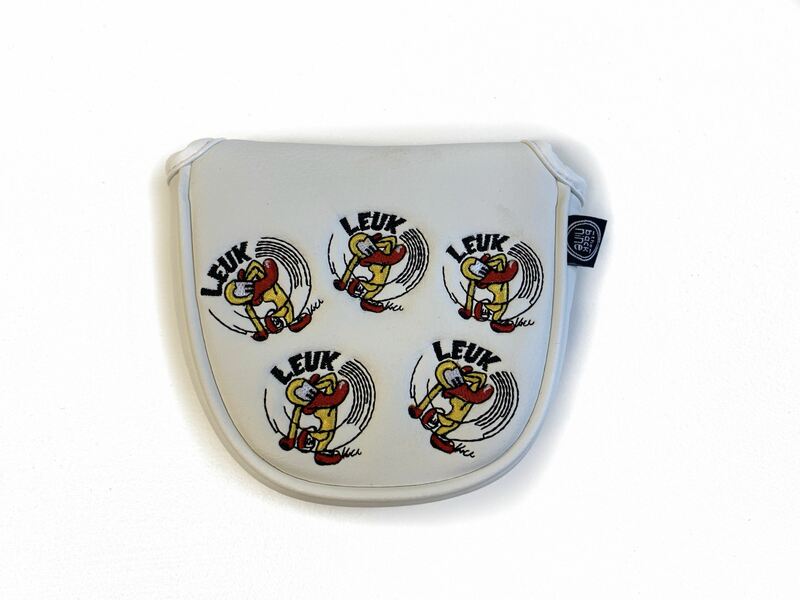 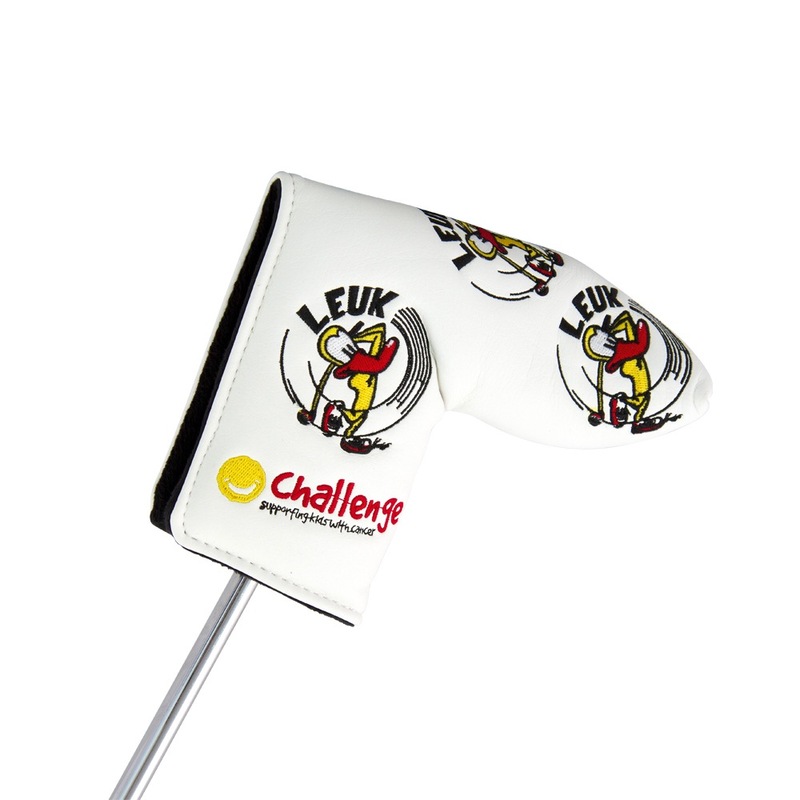 Challenge International Patron Robert Allenby and Challenge Ambassador Jarrod Lyle both use Challenge Leuk the Duck putter covers. 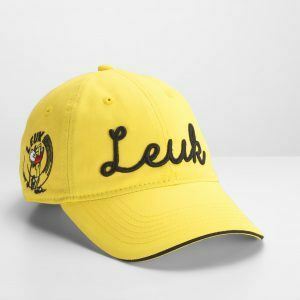 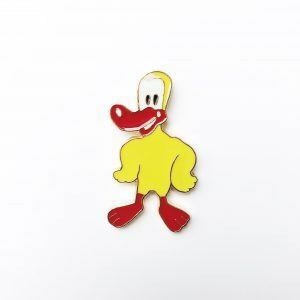 As well as being available here, they are also available at all House of Golf outlets. 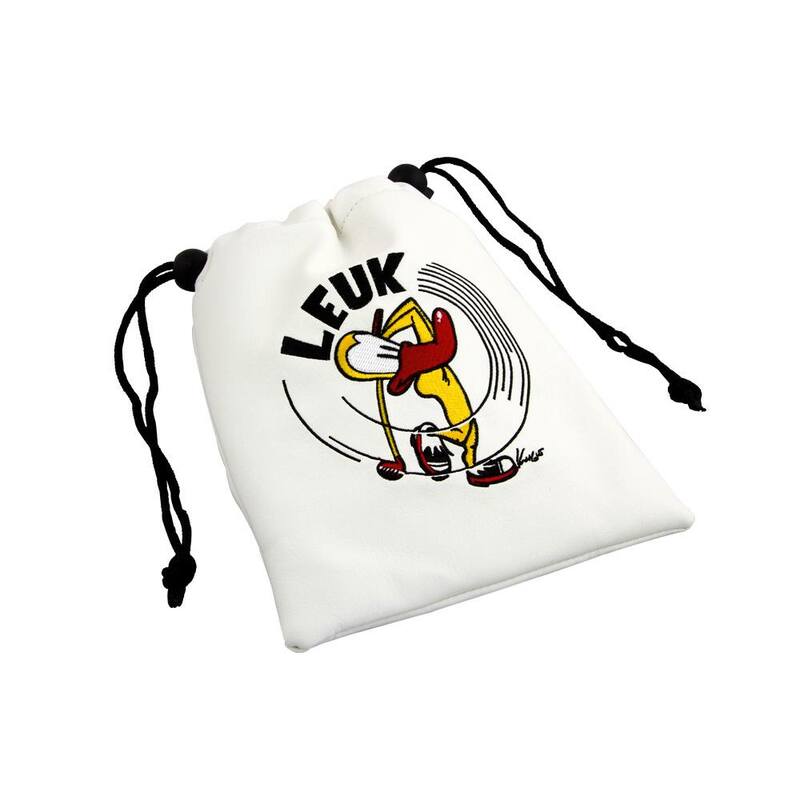 The putter covers are a great addition to any golfer’s bag and at the same time, raise funds for children living with cancer.